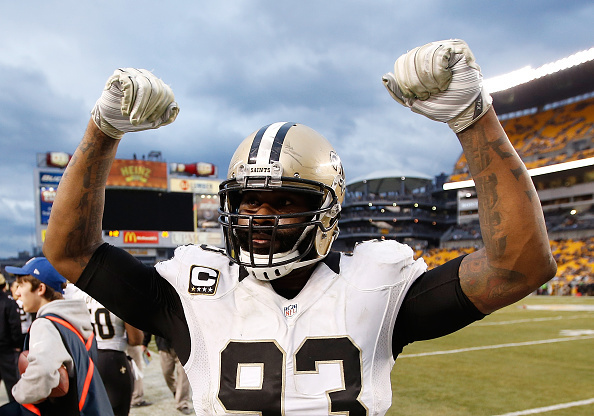 The Saints could have a huge problem if the report from Fox Sports about linebacker Junior Galette turn out to be true. The report states that Galette suffered a pectoral injury and is currently evaluating his options on whether to undergo surgery. It’s unclear how Galette, who was absent from the team’s optional OTA workout on Thursday, suffered the injury and whether there’s a legitimate chance he could play through it. Players who undergo surgery for pectoral injuries are usually sidelined for an average of five to six months. Galette’s agent, Alvin Keels, did not respond to an inquiry about the extent of his client’s injury and whether he will seek another opinion. The linebacker has been a huge leader on the teams defense, and before last season inked a whopping four-year deal worth $41.5 million. If the team loses Galette, it’s going to be a massive blow to a defense that had its struggles a season ago.